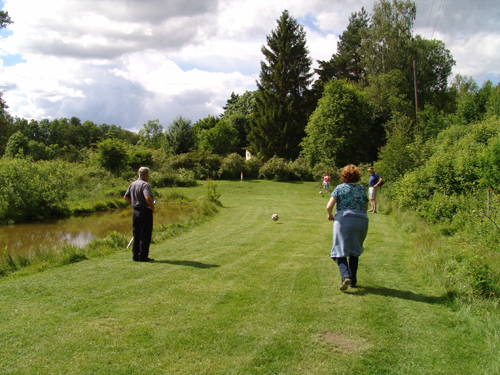 It is my honor and privilege to welcome you to the Uppsala Fotbollsgolf course. This course was founded in 2005, and has continuously been serving the players with great experiences and has hosted many tournaments over the years. The crown jewel was of course when we had the privilege of arranging the World Championships in 2008. The course is well recognized and highly appriciated all around the footballgolf world. The course is beautifully situated and shaped by nature's terms. The course designer has consistently had the goal to preserve the experience of nature while playing strategic, challenging and beautiful footballgolf holes. 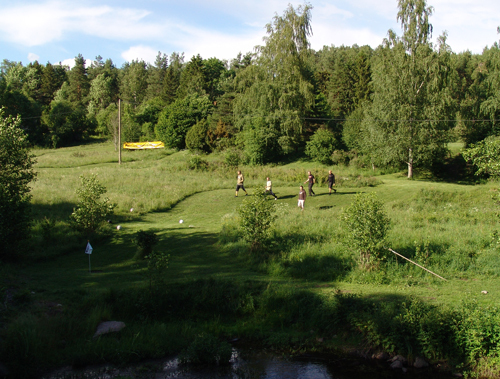 On our course, you can enjoy the nature of Uppland up close while competing and socializing for an hour or two among friends. Why not book a visit to one of the courses where footballgolf has it´s roots, it might just be the start of a life long friendship! WHY BUILD A FOOTBALLGOLF COURSE? There are many valid reasons for building a footballgolf course. These include wanting a course as an amenity for a resort or hotel, for the recreation of club members, as the site for tournaments, as a "green" business to operate for profit, by a municipality for the healthful recreation of its citizens while also attracting visitors or tourists and combinations of these reasons. HOW MUCH LAND DOES IT TAKE TO BUILD A FOOTBALLGOLF COURSE? Most players expect a footballgolf course to have 18 holes with a par of about 72. This typically requires from 5 to 10 acres of useable land. 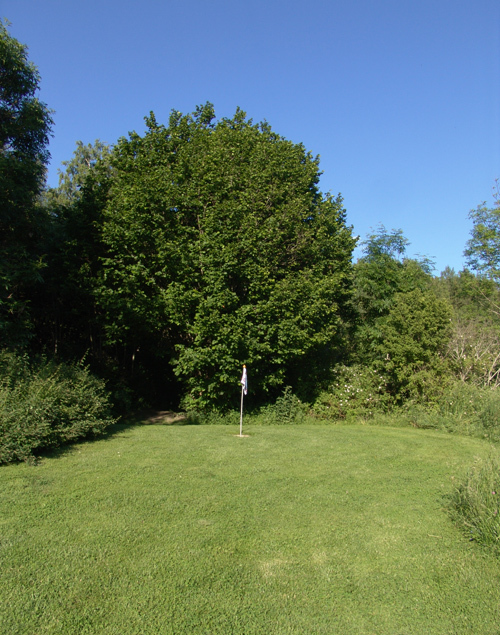 Nine holes with a par of 35 or 36 should take about half the acreage. However if nine holes are built initially, it is still better if there is enough land to design a second nine at the same time, for eventual expansion to 18. HOW MUCH DOES IT COST TO BUILD A FOOTBALLGOLF COURSE? The type of soil, how much soil must be moved, the method of constructing the greens, any major drainage required, the type of irrigation system, costs involved in meeting regulatory requirements, who does the construction and other factors all influence the total cost of constructing a footballgolf course. 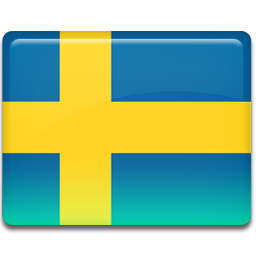 The cost per hole can vary from 20,000 SEK to more than 280,000 SEK for some upscale courses. HOW LONG DOES IT TAKE TO BUILD A FOOTBALLGOLF COURSE? The actual construction time for a footballgolf course from ground -breaking to opening can be from one to two years, depending on the weather and amount of equipment used. But today it often takes an additional one to two years to obtain all of the permits and required approvals before construction can begin. IF YOU ARE CONSIDERING A FOOTBALLGOLF COURSE, WHAT WILL HELP YOU IN MAKING THE SMARTEST DECISION? If you are thinking about building a footballgolf course, before making a final decision, first learn the answers to essential questions from an expert in this field. If you don't yet have land for the course, you can find out the essentials for an appropriate site. If you already have land, a description of it, maps, photographs and even arranging a visit for a site analysis will allow you to obtain valuable specific information about its suitability for a footballgolf course. Other important questions can be how long is it likely to take until you could open the course to start collecting fees, who is likely to play your course, what kind of facilities you should have, what maps of the site are required for planning the course and other critical questions. For answers on these and other important matters, please contact Footballgolf Course Architect Joakim Wiberg at info@uppsalafotbollsgolf.se. Joakim has built several courses. Take this important step to learn more about the possibility of building a popular footballgolf course you will be pleased and proud to call yours!